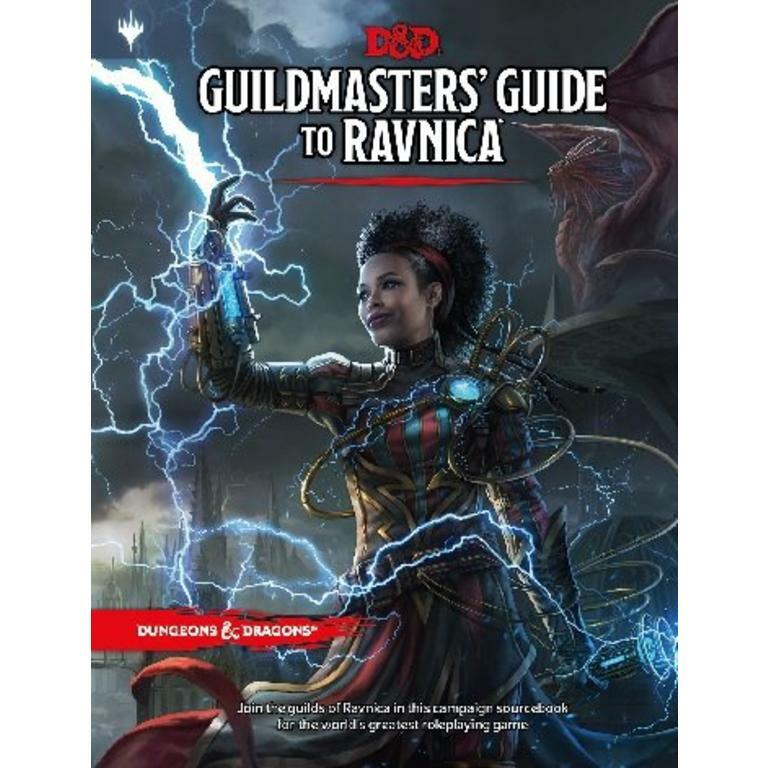 Life is hard in the big city... doubly so for Ravnica! Life in the big city isn't always easy. A good set of dice may just save your hide. 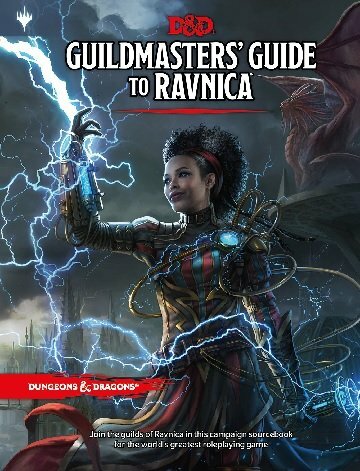 Resources to bring your Ravnica campaign to life!